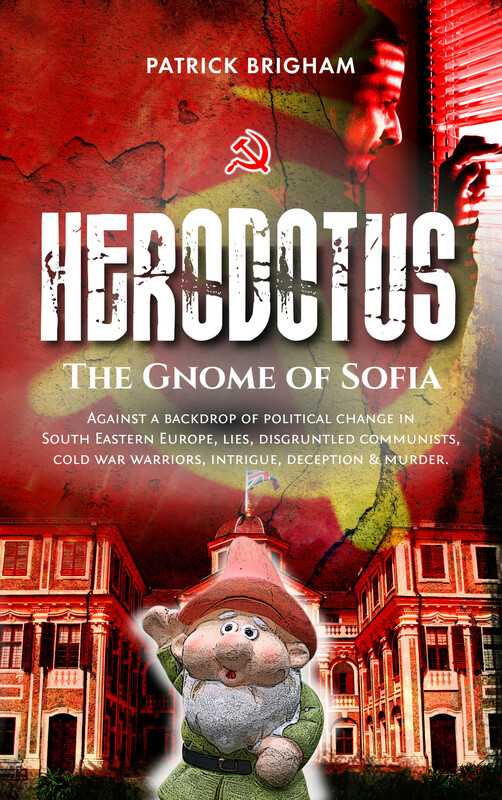 Against a backdrop of political change in South Eastern Europe, the story of Herodotus: The Gnome of Sofia, embraces disgruntled communists, cold war warriors, intrigue, deception and finally murder. 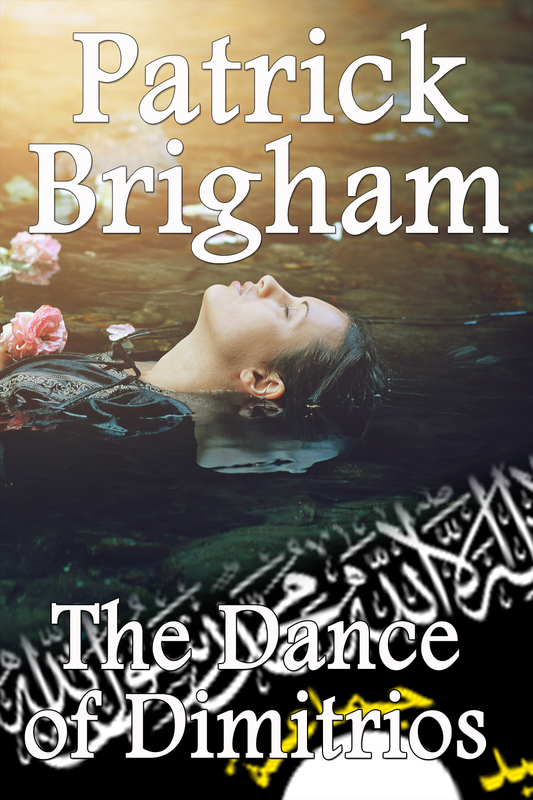 Author Patrick Brigham introduces us to Sir Arthur Cumberpot, a diplomat with an unspectacular career, which is swiftly drawn to a close, when he is appointed by the FCO as British Ambassador to Bulgaria. 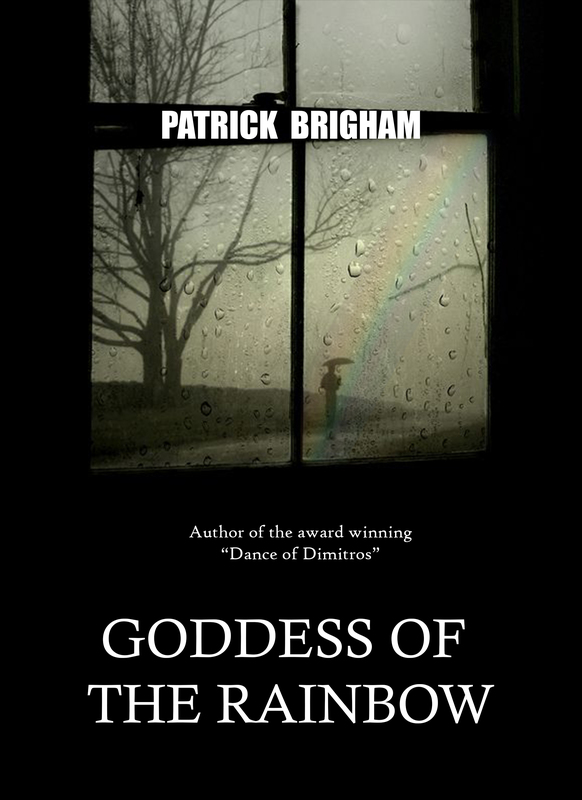 In Patrick Brigham’s humorous story; due to some unforeseen mishaps, Sir Arthur’s wife Annabel is accused of being a spy, and sent home to the the UK in disgrace, while her background is checked by MI5. 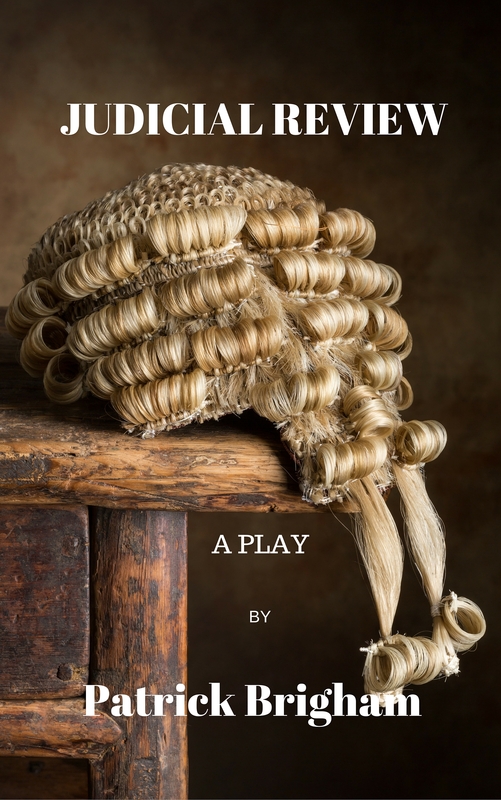 Lady Annabel Cumberpot is guilty of nothing, other than being the biological daughter of Jim Kilbey, Britain’s most notorious spy. It seems that a jealous god has sought to visit the sins of the father upon her, but so has everyone else. 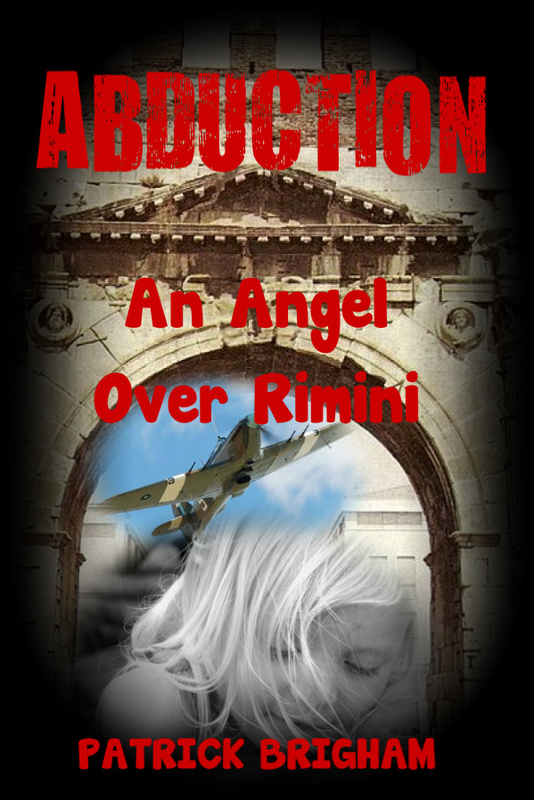 She is the victim of serendipity, but also of cover ups, the duplication of thin evidence and exaggeration. But she is also heartless, treacherous, self indulgent and without shame. In His book, Herodotus: The Gnome of Sofia, Patrick Brigham lampoons the British Diplomatic Corps of the day, and introduces you to the absurdities of British diplomacy.